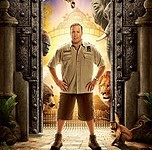 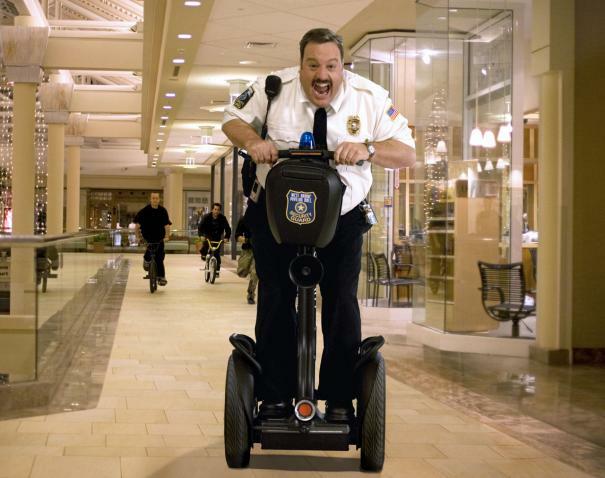 In Columbia Pictures' comedy "Paul Blart: Mall Cop," Kevin James stars as the title character, a single, suburban dad, trying to make ends meet as a security officer at a New Jersey mall. Though no one else takes his job seriously, Paul considers himself on the front lines of safety. 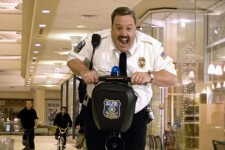 When a heist shuts down the megaplex, Jersey's most formidable mall cop will have to become a real cop to save the day.